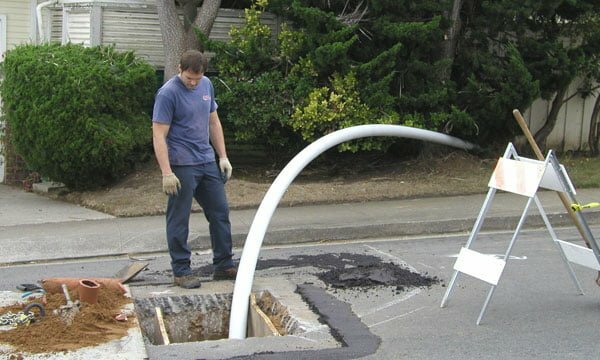 If you suspect that you may need sewer repair services in your NJ home or business call us immediately at 201-645-0888.
problem is and the easiest and most affordable way to fix for the long term. 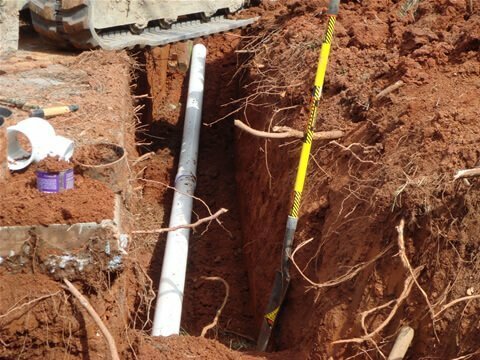 We have experienced NJ plumbers on call 24/7 for emergency sewer clogs, pipe repairs and replacements and other emergency plumbing services. 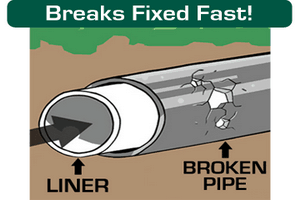 For sewer repair or a diagnosis of your sewer problem call us today, call us now at 201-645-0888. 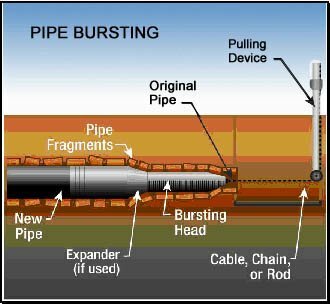 Its fast- Pipe relining takes only a few hours not days or even weeks like some traditional methods of sewer pipe repair. 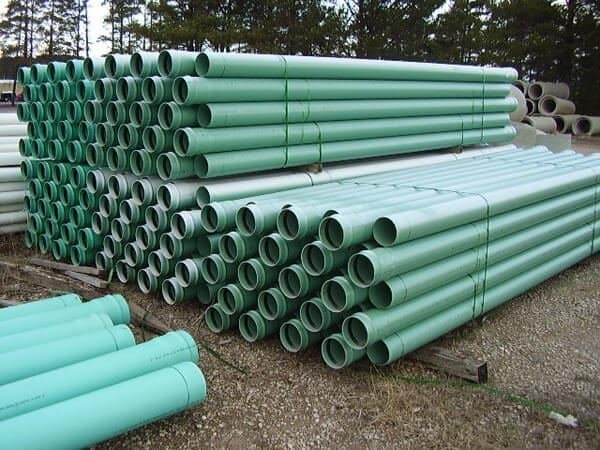 Its affordable- since no lawns, driveways, floors or walls will be dug up there is no extra repair costs in addition to the sewer pipe repair. Its clean- No dig means no mess! No Inconvenience- You don’t have to park on the street because your driveway is dug up for a week. Your store or business does not need to shut down for even a day.